One of the most stressful parts of a corporate move is worrying about how to get everything from one place to the other, safely. At National Dispatch, we have designed services specifically designed to cater to our corporate customers. You deserve to know that your valuables will be taken care of. With National Dispatch, your most precious valuable, your car, will be. We specialize in a variety of corporate car relocation services. Moving your entire office from one location to another can be a hassle, but it does not have to be. With our assistance, the auto transport process is a breeze from start to finish. Fast Shipping. Your car is there when you need it the most. More importantly, all the hard work is done for you. Leaving the work to the professionals leaves you more time to get things done. You likely work a busy schedule. This does not allot for much time to take off work and drive to the new office location. Hiring a professional auto transport company allows you to continue work as usual up until the final hours of your move, if you so wish. Nationwide Relocation. It does not matter where your new corporate office is located in the United States. National Dispatch does not only ship statewide but nationwide, as well. If a cross-country move is in your near future, call us today to book services. Multiple Car Shipping. We are more than happy to assist with your corporate car relocation no matter the numbers. Whether you are needing to transport one, two, or more vehicles, we will ensure that all vehicles arrive safely at their intended destination. In addition, we do offer discounts when shipping several cars at one time. Therefore, there is no need to worry about breaking the bank in the process. Enclosed Auto Transport. The most popular method of transport is via an open-air carrier. However, in certain cases, this shipment option does not meet the customer’s needs. We also offer enclosed auto transport. 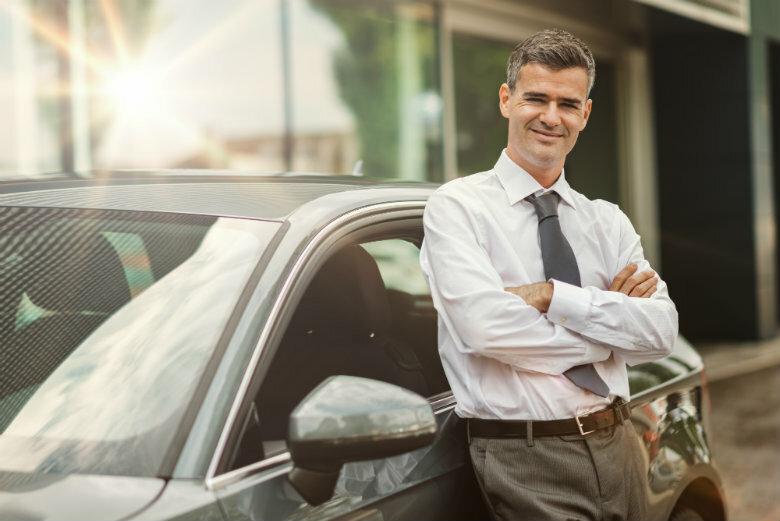 If you or your corporation owns a high-priced luxury vehicle, we recommend this service. This service provides added peace of mind to you and extra protection for the car by shielding it from outside elements. Learn more about enclosed auto shipping. You have probably spent many hours scouring the web in search of an auto transport company that meets your needs. We hope that you have found what you were looking for in National Dispatch. Choosing to ship with us means the best in quality and service. We take pride in having a team of knowledgeable drivers, as well as a list of past customers who stand behind us for our dedication to value and excellence. Request a free, instant car shipping quote today using our online quote calculator. No personal information is required. Simply fill out four simple fields of information. Our auto transport experts are also available to speak with you and answer any questions you may have. Call us at 800-321-2051 to book corporate car relocation services.